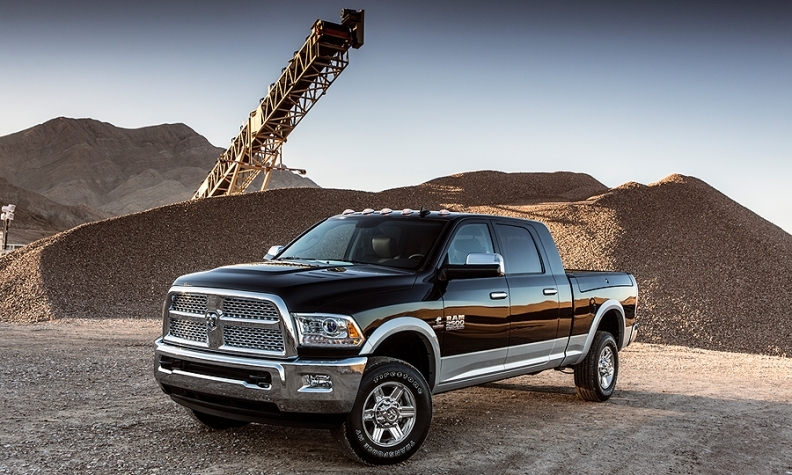 The recall includes 2013-2017 model year Ram 2500 and 3500 diesel pickups. The recall includes 2013-2017 model year Ram 2500 and 3500 pickups with 6.7-liter diesel engines, including 443,000 vehicles in the United States. Fiat Chrysler said it is not aware of any injuries related to the issue, but has reports of a small number of fire-related incidents. The company will inspect and potentially replace the water pump.